Joined on March 21st 2008, last online 1 day ago. 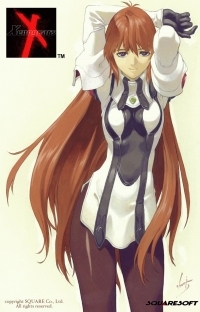 Are you the other European Xenogears fan i've been looking for? Elly might very well be my favorite female video game character. She might be? Why isn't she? Definitely includes might so there's at least a 50% chance! I really liked the first Xenosaga and want to play Xenogears.